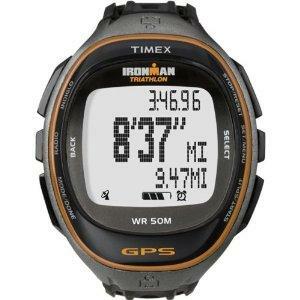 This is the summary of consumer reviews for Timex Men's T5E231 Ironman Traditional 100-Lap Watch. The BoolPool rating for this product is Very Good, with 4.30 stars, and the price range is $44-$50. 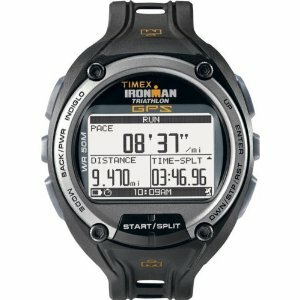 The Timex T5E231 Men's Ironman 100-Lap Watch is a perfect training tool that provides lap or split options for accurate and convenient timing for athletes. It is aesthetically pleasing with the combination of black, silver/steel and some yellow that fits well around the wrist. The lens is of mineral crystal and the top ring is of stainless steel and black resin. It features a sensitive FLIX hands free Indiglo system to enable reading exercise data in the dark by evenly illuminating the display. 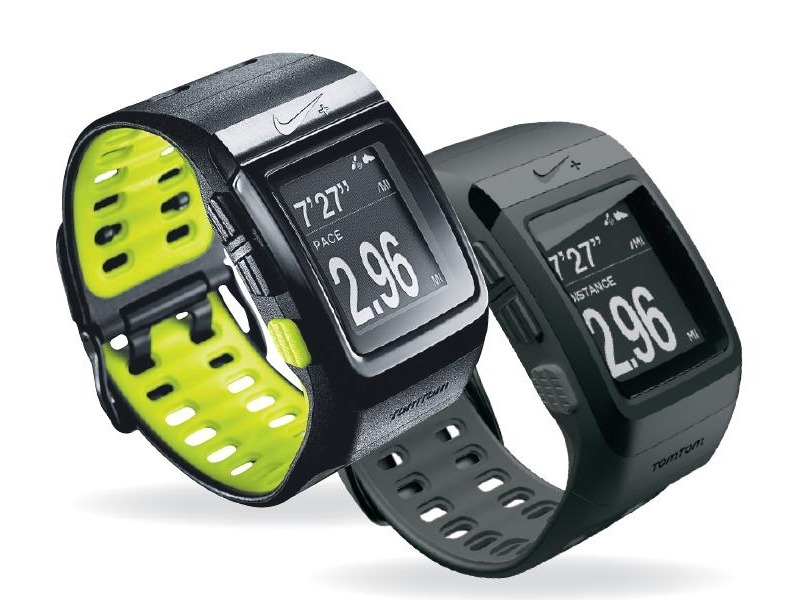 It offers a 100-Hour Chronograph with Lap and Split Times, 99-Lap Counter along with 100-Hour Countdown Timer with Stop and Repeat, allowing you to log and analyze your exercise activity. The training log stores workouts by date, with best lap, average lap and total segment. 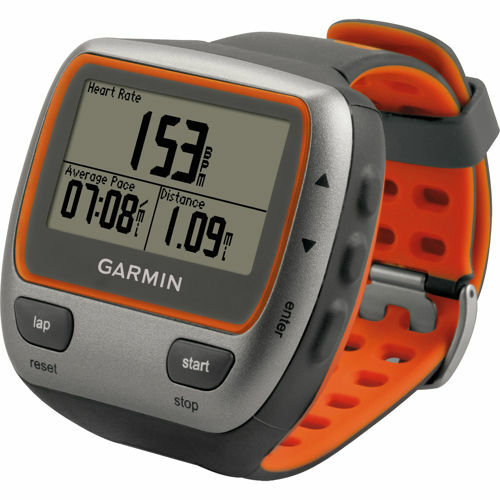 This durable lap watch has dual times zone, interval timers, and water resistance to 330 feet (100 M). Many of the buttons such as resetting the chronograph or clearing workout data require being held down for several seconds so you don't trigger them accidentally. The alarms with multiple settings are provided for weekdays, weekends, and other customized periods. It also has forward and backward setting, reminders, and automatic repetition counter. A few users complain that wrist band on this watch tends to crack and break after a year or so. Also the buttons on this watch can be a little sensitive for some athletes. Overall, Timex T5E231 100-Lap Strap Watch is an affordable, comfortable and durable stopwatch. It is multi-functional with the ability to store workouts be it the splits or the races. It is a very well designed intuitive stopwatch with nice placement of buttons, small lettering, and highly legible display. Large face, easy to read especially when active. Dispaly is large and easy to read. Comfortable, easy to read, and easy to program. 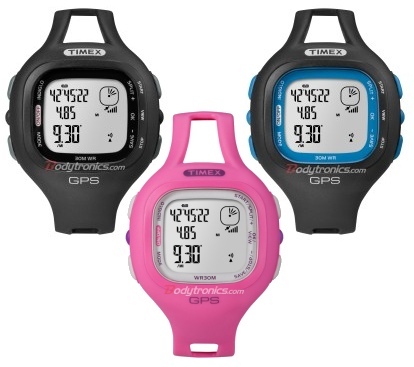 this watch works well for interval workouts ,easy to program ,large numbers are easy to see even in the dark, great for Galloway type training. The watch is very easy to use with a large display and easy to find buttons when wet. I like that the numbers are big enough and easy to read. For swimmers, the lap button is raised and easy to find and push while underwater, and the extra large numerals make it easy to read. The numbers are large and easy to read even with a helmet and glasses on at a split-second time. It functions perfectly in the water and has an excellent display with large characters that are easy to read. This one is easy to use, versatile, and has easy to read dials. It holds several training times, and has an indigo light that can be activated by shaking your wrist a few times. In addition, every time you flick your wrist with the watch on, the light turns on, which makes it easy to read time while running at night. 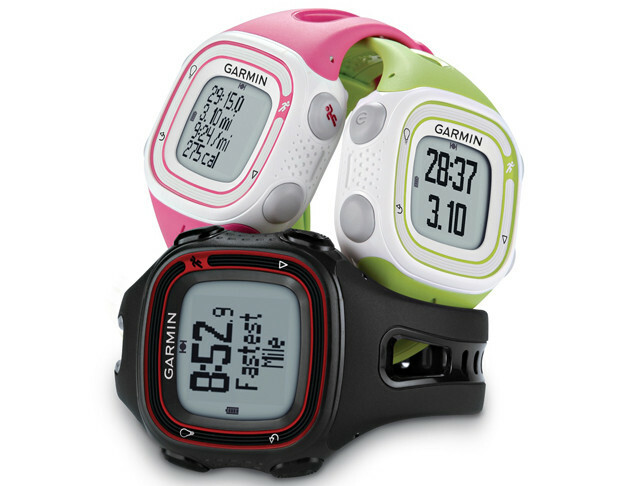 The watch has a timer, chronograph, dual time zones, and excellent alarms (you can set 5 different alarms). The indiglo flix system lets you flick your wrist and the indiglo light turns on for a brief 3 seconds. I just set the second time to their time zone so I know what time it's over there. It also features 5 different alarm times, a useful feature if you've several critical events throughout the day. It took me a short time to figure out the right way to flick my wrist to activate the light, but once I got it, it worked every single time. The middle button changes the Dual Time feature and sometimes I hit it accidentally. None of the buttons worked. After replacing the battery, none of the buttons worked except the indiglo button. Nothing happened and it still works great. I live with a watch on and use it a lot for work and training and love the Ironman watches. I loved the functions, but too bad it leaked within the first couple of months. I could first see moisture under the glass and the indiglo light quit working, but it'd actually dry out after a few days, so I tried to live with it. The watch works fine in the first two months, then one day the backlight went on automatically and there was no way to turn it off. 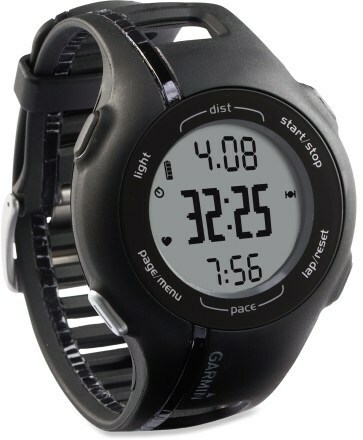 Got this one for my b-day, works great for running and swimming. The first was a couple of months old and leaked while I was swimming in the ocean. The buttons and functions work great. Five months after that, the buttons stopped working again. I don't plan to wear it any other time than while at work or working out, but for those times it isn't only tolerable, but actually enjoyable. The start/stop button is large and easy to push without having to look around for the button. After owning this watch for about seven months, it broke; basically all of the buttons stopped working. The watch is comfortable and the dual time feature works great when I'm traveling to a differnt time zone. I couldn't get the Flix feature to work and the timer modes aren't intuitive. Even though the size surprised me, one reason I ordered it was that I thought its bulkiness and protective protrusions around the mode button might keep it from changing mode when working out. Pressing most of the buttons results in actual text being displayed on the screen telling you what the button did, or what'll happen if you hold that button down just a little longer. The mode button cycles through the screens - Time, Chrono (stopwatch), Timer (countdown), Inttmp (Interval timer) and Alarm. 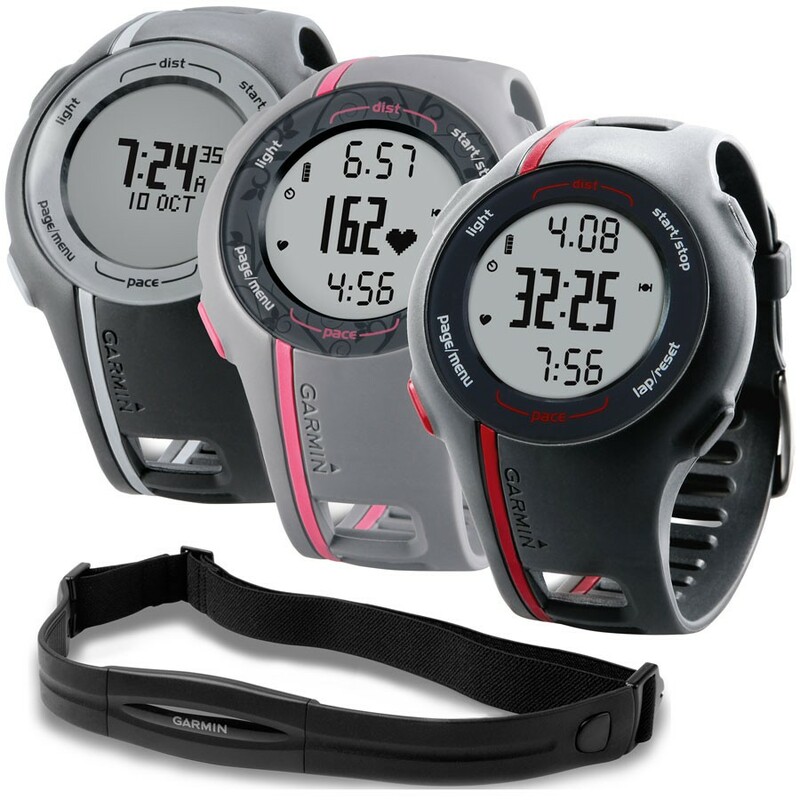 Very comfortable with great features, especially the multiple alarms and the interval timer. The interval timer is a very nice feature and is excellent for timed interval workouts (i.e. 1 minute effort, two minutes rest, etc.) The chronograph works simultaneously with the timers, so that's nice. This watch has five clocks, a single shot timer, an interval timer with nine slots, a 100-lap/split chronograph and multiple alarms. It really has all of the functions that I was looking for - ability to store workouts (so I can recall splits from workouts or races later), interval timer, several alarms, and the light. The watch provides a regular countdown timer and then ONE 9 interval timer - so you can configure two independent countdown timers, but that's all. WoN'T work for Tabata Intervals of 20 seconds work, 10 seconds rest, repeat 8 times. 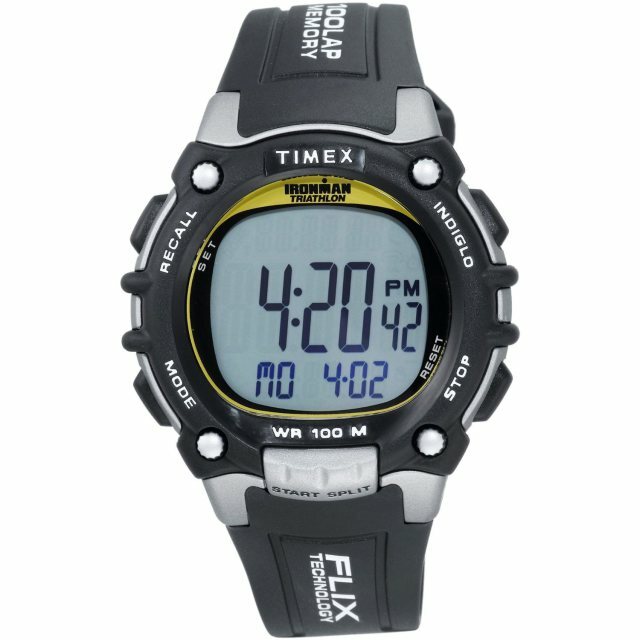 This time around, I was specifically looking for a watch with multiple interval timers, and decided on this model after a fair amount of online research. Then the band started to break down and crack over time. I replaced the original stiff plastic band with a "Timex Expedition" Velcro fastwrap band for greater comfort and easier tightening/loosening ability. 5 Stars if exact replacement bands were available in stores. The band is better, and the Indiglo numerals are easier to read at night. Sure, integrated bands look cool, but if you wear the watch daily the band will start to break down after about a year and then you've to send it back to Timex for a new band. The only problem is the watch band's loop that holds down the extra part of the band wears out quickly. The previous band had a thicker. The band "strap" on mine broke after a few months (replaced with carefully crafted black electrical tape).